Many public comments released this week do not support the Environmental Protection Agency’s proposed quick-action plan to clean up 26 mine sites in the Superfund site around Silverton over five years. 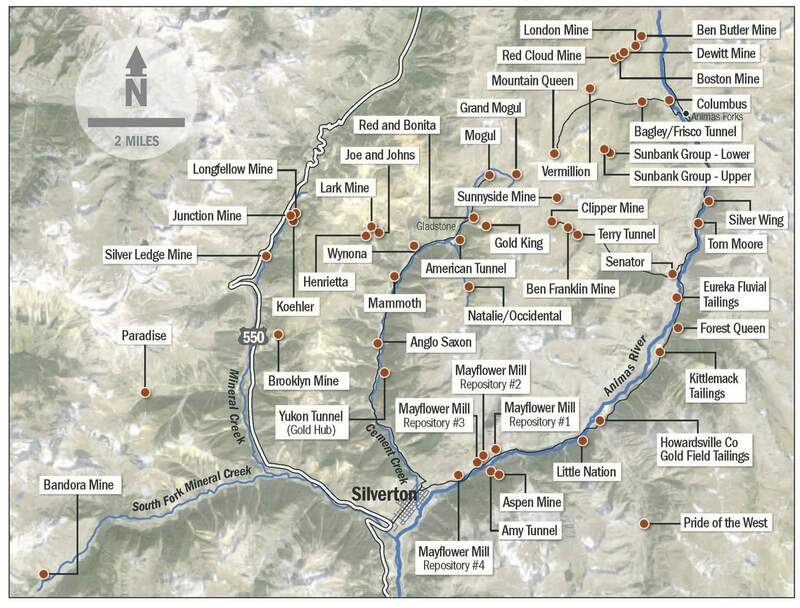 The Environmental Protection Agency changed course this week and released public comments on its proposed quick-action cleanup plan for 26 mines in the Superfund site around Silverton. The agency had previously said it would not release the comments until after making a decision about how to proceed with the cleanup. The Durango Herald reported on the EPA’s refusal to release the public comments in August. The comments released this week are mostly critical of the EPA’s quick-action plan. 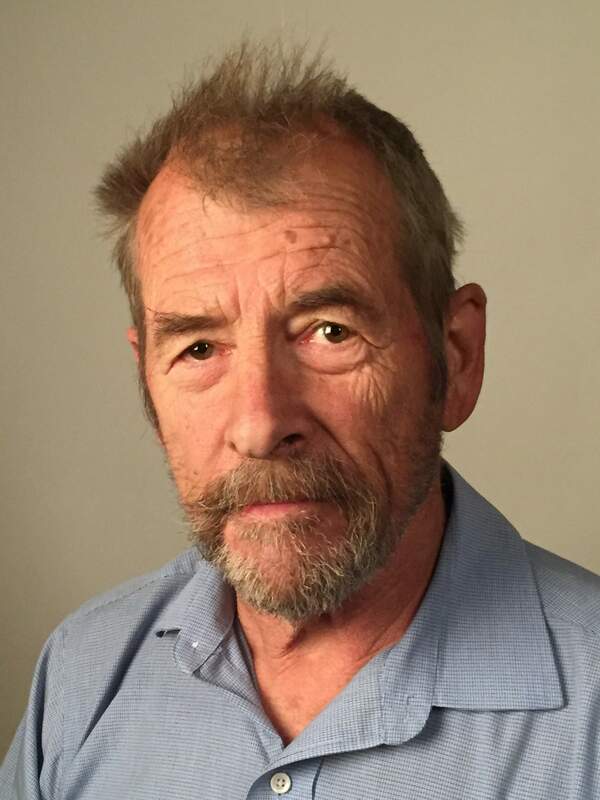 “Overall, this effort has tweaked my skepticism and I have to wonder if this Plan is an effort by the EPA to give the affected communities a warm feeling that something is being done,” Buck Skillen, a Durango resident, wrote in his submitted public comment. 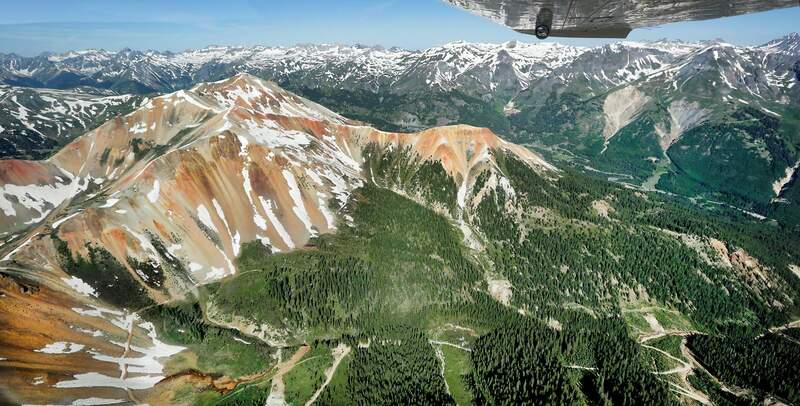 In June, the EPA released plans for cleanup work at 26 mining sites over the next five years, which could cost up to $10 million, in the Superfund site around Silverton – known as the Bonita Peak Mining District Superfund site. These smaller projects, the EPA said, are intended to run concurrent with the drafting of a more comprehensive, long-term plan to address the degrading water quality in the headwaters of the Animas River because of mine pollution. Over the past few months, however, the plan has received criticism for not first quantifying the benefits and goals that would result from the action plan, which would cost millions of dollars to mitigate sites considered smaller contributors of pollution. Many people who responded during a public comment period about the proposed plan suggested the money could be spent on the top-polluting mines, which would have a greater effect on improving water quality. 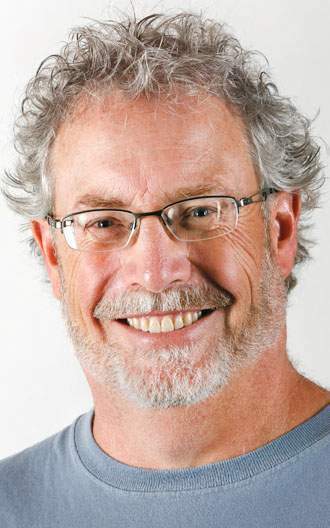 “Why is EPA not prioritizing where it can get the ‘biggest bang for the buck’ in terms of dollars spent for mine remediation?” wrote Peter Butler with the Animas River Stakeholders Group. Butler said the plan “seems to have been developed for the political purpose of showing that something is being done as opposed to developing an overall cost-effective strategy for improving water quality and the environment. “I suspect that most of the political pressure is coming from EPA headquarters to demonstrate that Superfund cleanups can occur more quickly than they have in the past – as opposed to local political pressure,” Butler said. Butler said the money could be better spent treating the main mine polluters – such as the Red & Bonita Mine and American Tunnel – at the temporary water-treatment plant that currently treats only discharges out of the Gold King Mine. Butler suggested that new technologies and development strategies for long-term treatment options be made during that time. Bill Simon, also with Animas Stakeholders Group, reiterated sentiments that the EPA’s quick-action plan misdirects funds from projects that could have a bigger impact on improving water quality. While the EPA’s Superfund is made up of 48 mining sites, by far the largest loaders of potentially toxic metals are mine sites up Cement Creek, namely the Gold King, Red & Bonita, Mogul mines and the American Tunnel. EPA spokesman Richard Mylott wrote in an email to the Herald on Thursday that the agency will review and respond to comments when it releases the interim Record of Decision. While supposed benefits are described in a summarized, general fashion in the plan, they are not in actual, quantifiable numbers. In a previous interview, Christina Progress, then-interim project manager for the Superfund project, said the mine network in Cement Creek is much more complex, and it will take years to investigate and to come up with a long-term solution. This plan, however, deals with “immediate steps that are relatively straightforward and simple” across the entire headwaters of the Animas River, Progress said. The EPA proposes to stop mine wastewater from coming into contact with mine waste piles, divert clean water that may be coming into contact with mine waste and take mine waste out of streams, among other actions. The reoccurring theme of nearly 25 submitted public comments, however, chides the EPA for coming up with a plan that does not show actual benefits. Kim Eisner, a Silverton resident, also voiced support for concentrating cleanup efforts in the Cement Creek drainage. “That is where our concern lies, and it is the focus of our downstream communities and citizens (as they are often telling us),” Eisner wrote. “EPA should focus on improving water quality, not wasting the taxpayers’ money,” Luther said. One commenter, however, supports the plan. “Everything you do to clean up these sites will benefit all of us and generations to come,” wrote Rich Niemann of St. Louis.